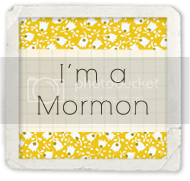 What program do you like for digital scrapbooking? The last few months, I have focused on traditional scrapbooking, so be sure to check out the link on the right! Recently, I did a “tradigital page” (that is a page that includes digital & traditional aspects). In the below picture of the page, most of it was done digitally: the word “baby” was pink, & said “our little baby”. The crawling baby had pink PJs & a bow. 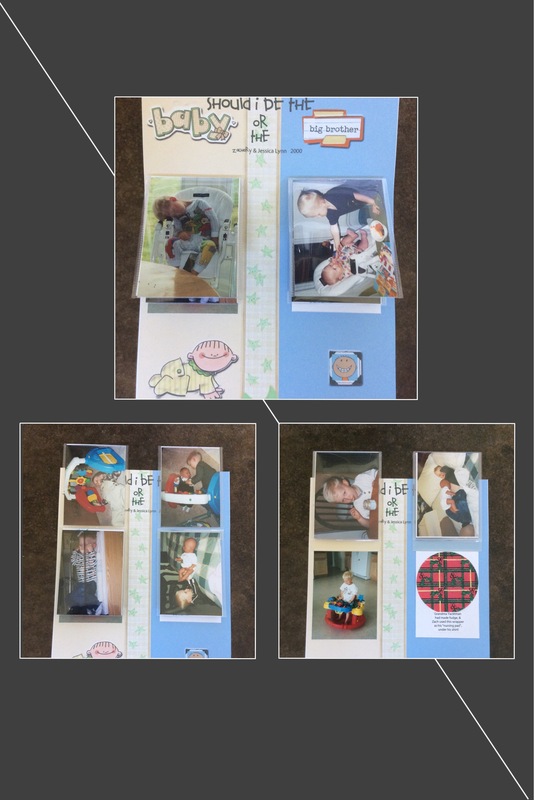 The words “big brother”, used to say “I’m a big brother.” The pictures were dealt with traditionally, however, & put into flip pocket page protectors. ← What is Locked In Syndrome? Loved it Jenny !! Kisses from Brazil !! Have an awesome week !! Im just reading about you for the first time..how amazing for you that you had so much love and support. A lot of people do not have that..and I know it helps with recovery..God bless you on your continued road to recovery. Stay strong and loved..Cheryl B.